Northern Lights (Cambridge) is the first in a series of related works that touch on themes of perception, coincidence, and the phenomenology of memory. The film employs anachronistically lo-tech optical effects to simulate Aurorae, the luminous atmospheric phenomena that appear as curtains of colored light over certain regions of the Earth and are popularly known as "The Northern Lights." 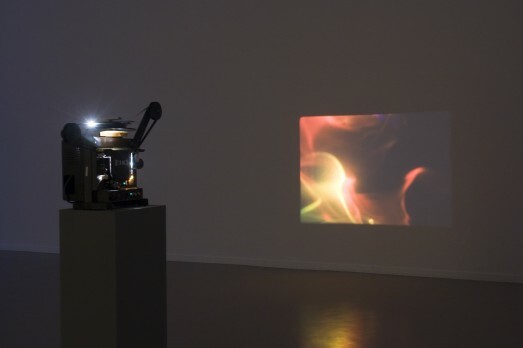 The apparatus that generates the film's images is in fact a work of light art from the early 1980s by artist Earl Reiback that is owned by Tribe's parents and resides in their home in Cambridge, Massachusetts. The film's musical score was performed by Cambridge composer Jorit Dykystra on the Lyricon. The Lyricon is an obsolete synthesizer-like instrument that was also produced in the early 1980s near Cambridge. 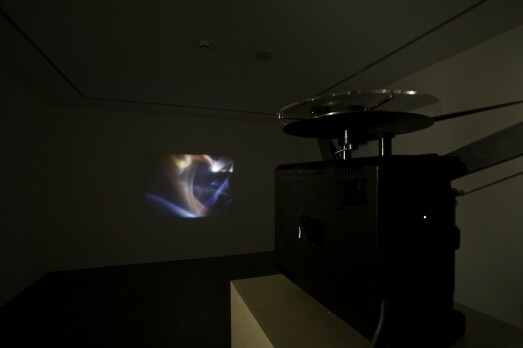 The Lyricon's "optical sound" technology is analogous to that employed by 16mm film: in the Lyricon, the musician's breath moves a membrane that allows light to hit a photo cell which generates "sound"; with 16mm film, an "optical soundtrack" runs parallel to the picture track and plays back sound according to the amount of light it allows to hit a photo cell. In this way, in both apparatuses, sound becomes light becomes sound again.